Take a moment to be grateful for the person who looks after you most. Honor your time with your partner with a unique gift to let them know how special they really are. 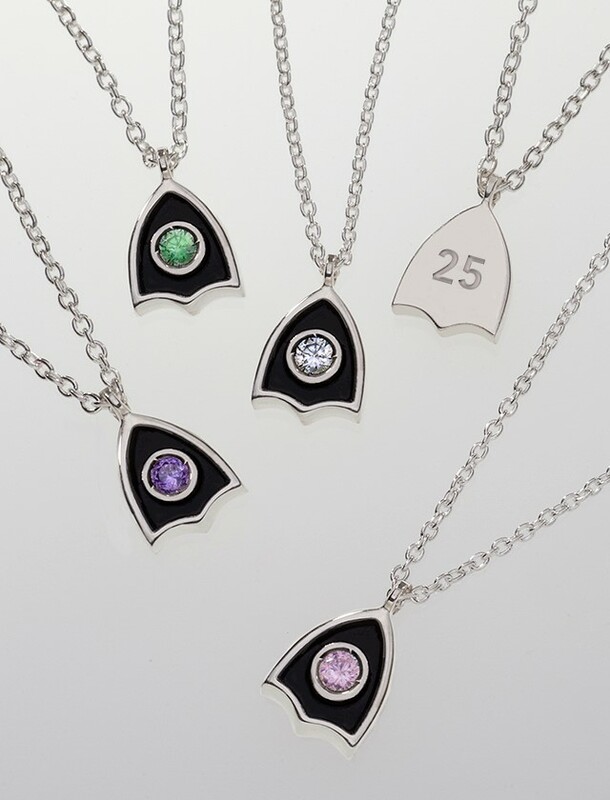 Here at Takohl we take great pride in helping you commemorate the anniversaries of special moments with unique jewels that will always be treasured. Celebrating can be easy and fun! Our years of experience enable us to provide great design while educating our clients on gemstones and jewelry creation. Whatever your budget, we can guide you to a new understanding of how fine jewelry is custom made for you and your lifestyle! Personalize a Takohl Treasure Ring. 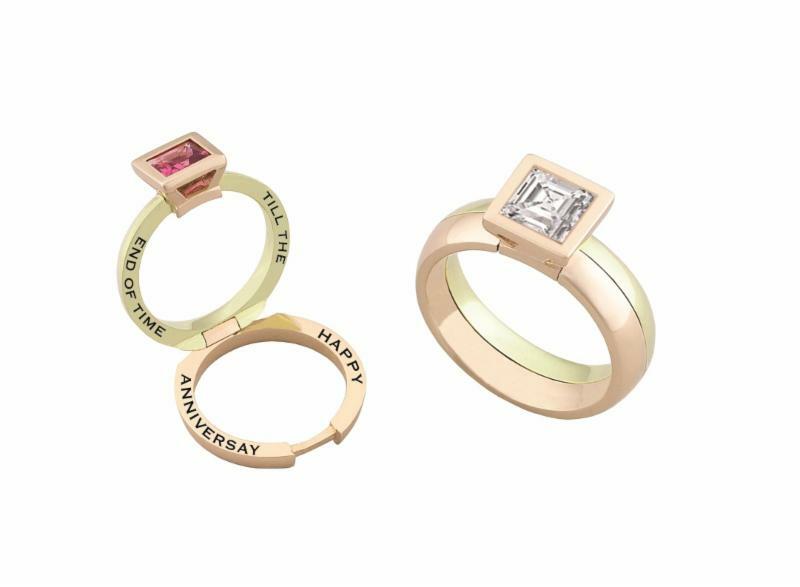 Use our interactive ring builder to design a ring to commemorate big occasions. Include the names of your children, important dates or a sweet message.